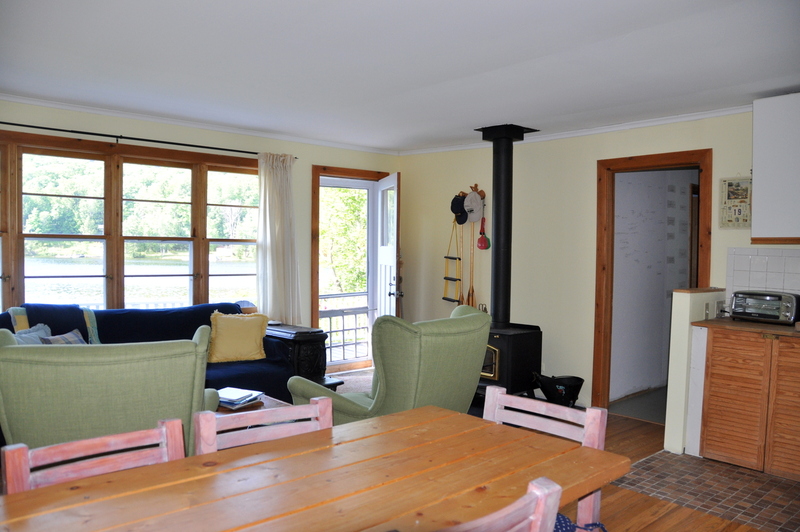 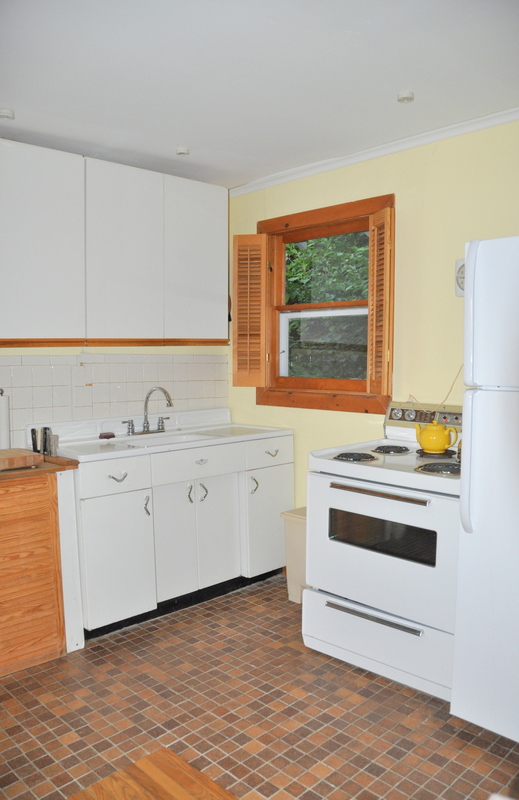 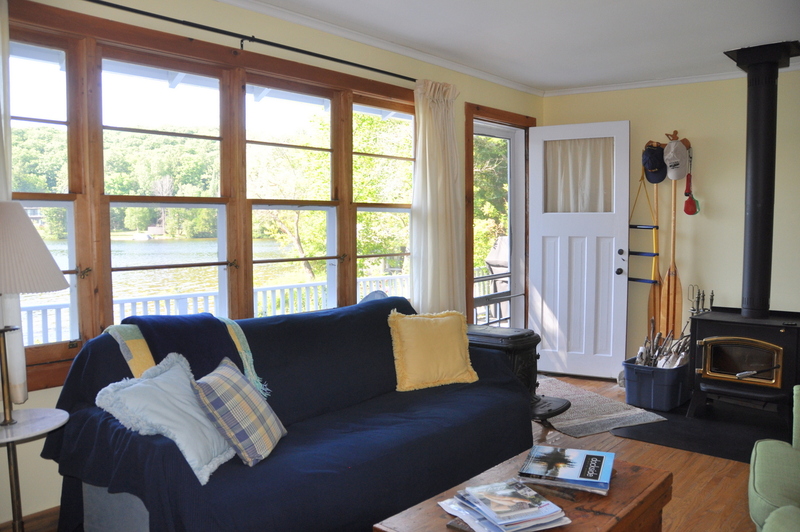 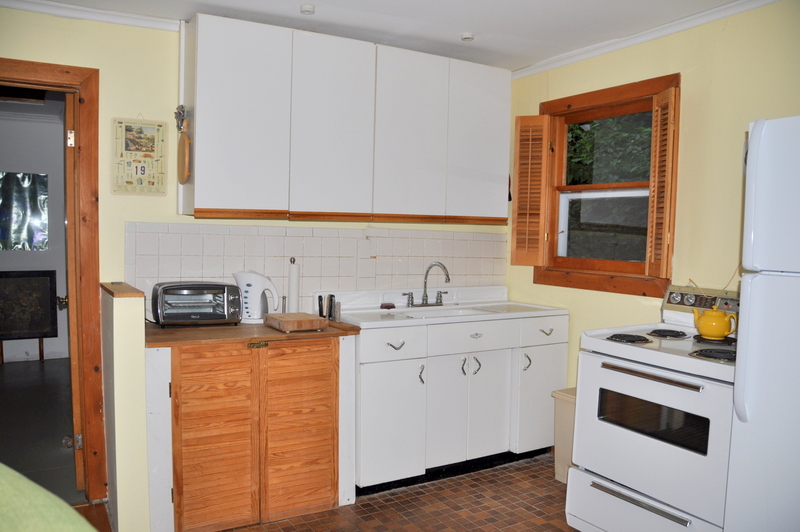 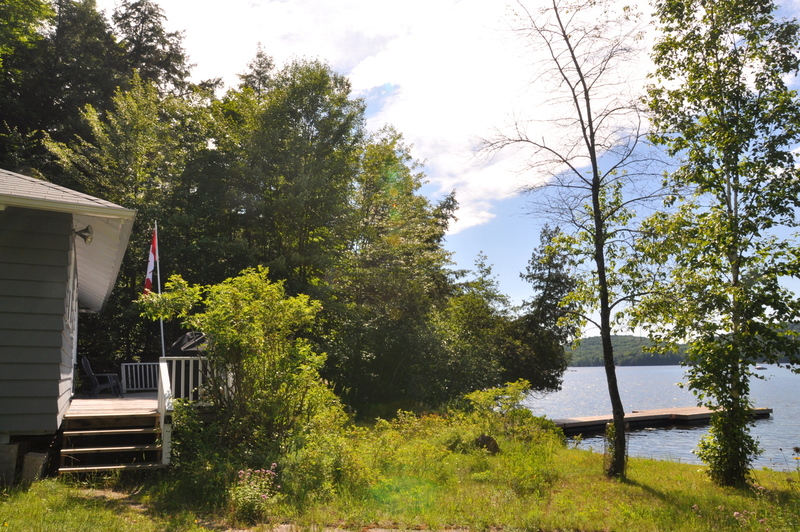 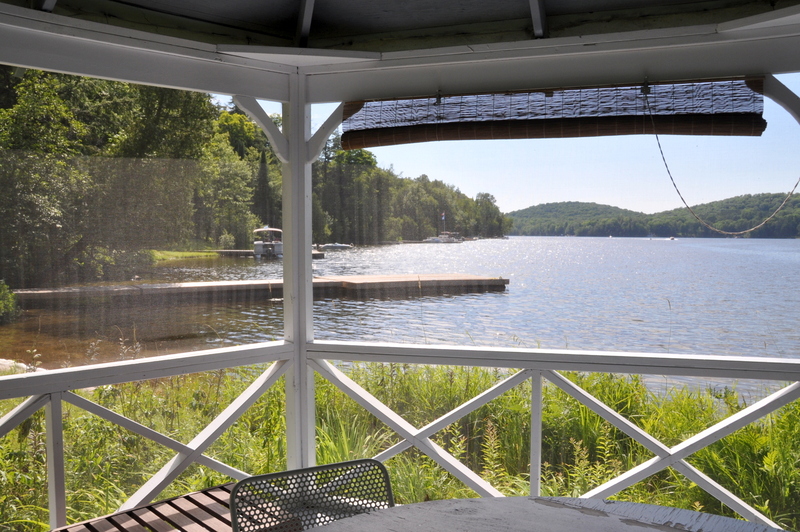 What a wonderful, affordable, small family get away opportunity on much sought after Lake of Bays! 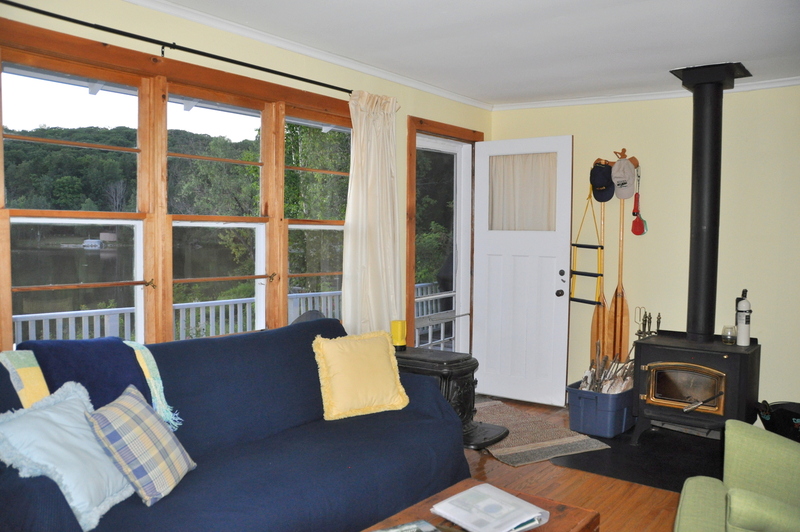 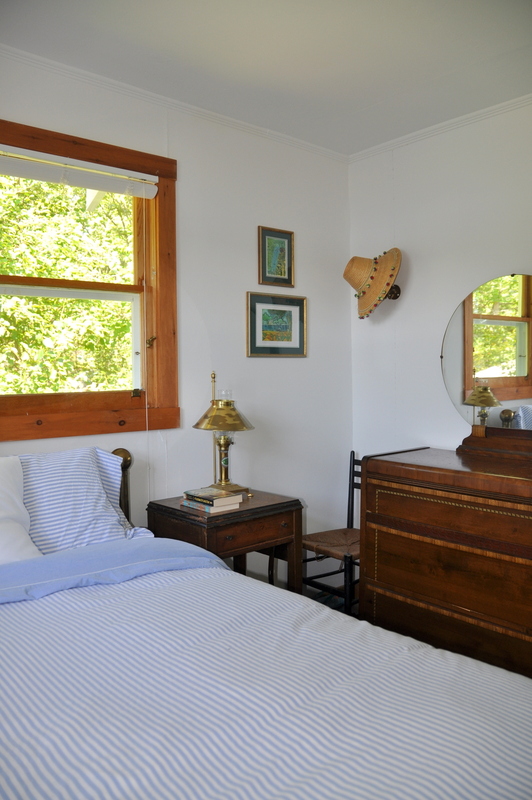 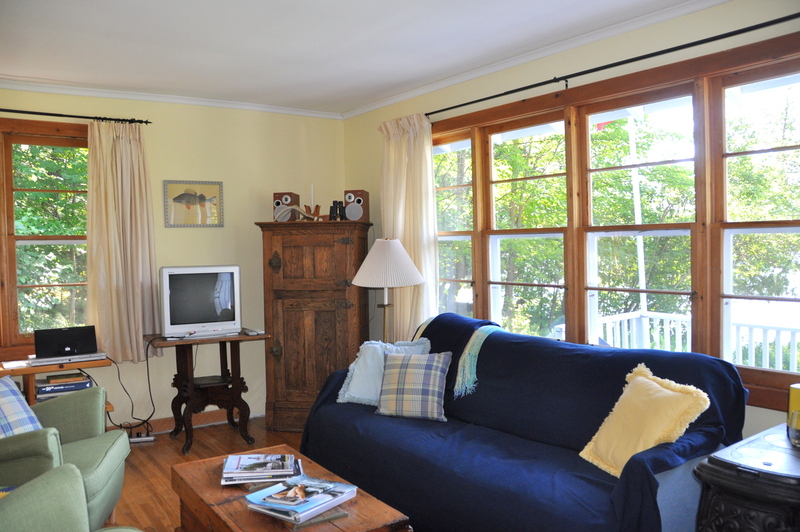 This cozy meticulously maintained 1940'S vintage cottage is nestled on 2 acres of well treed land, providing great privacy. 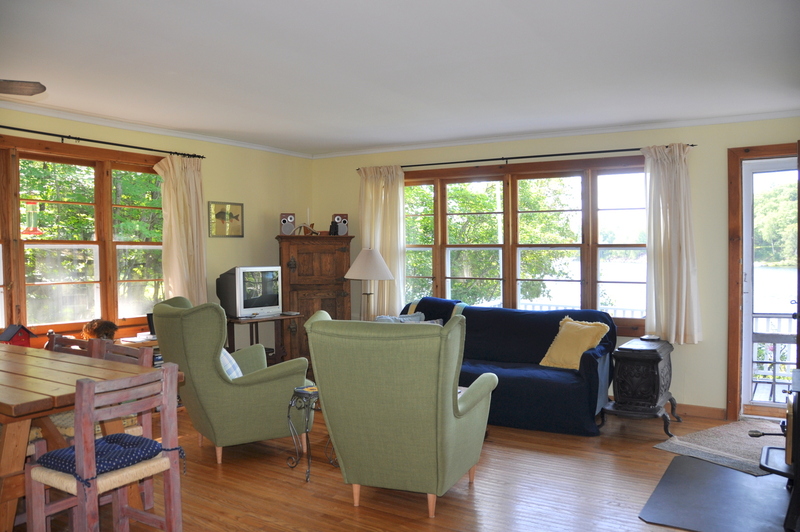 The open concept kitchen/dining/living room all face out to the lake with beautiful west, south-west views. 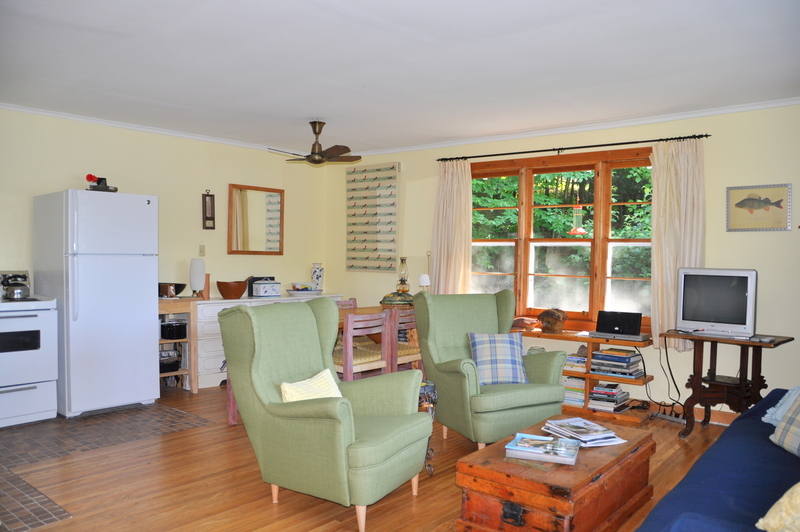 Preparing meals, dining and just relaxing will be a treat from here. 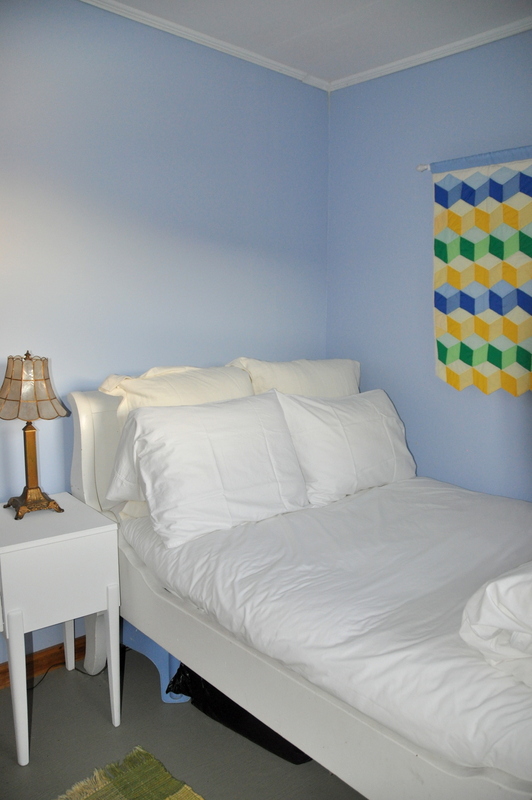 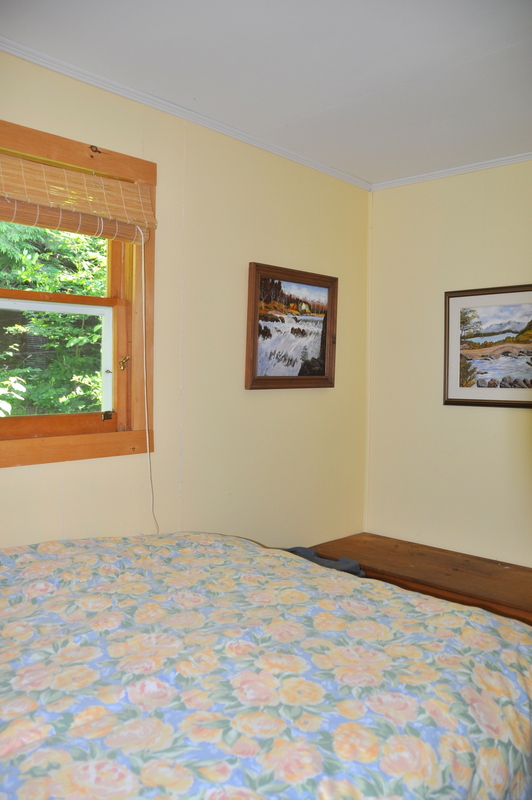 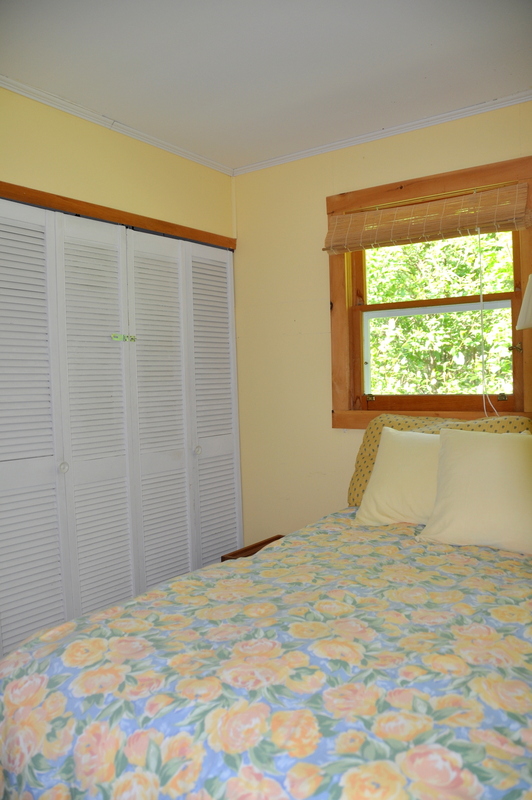 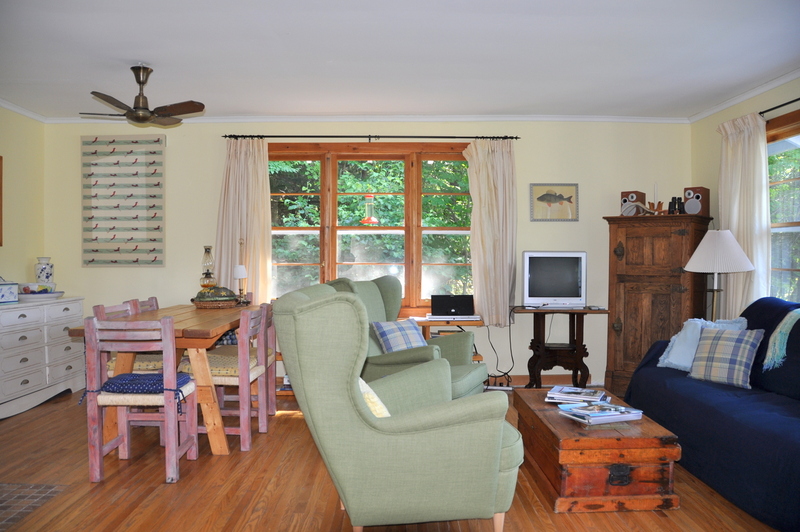 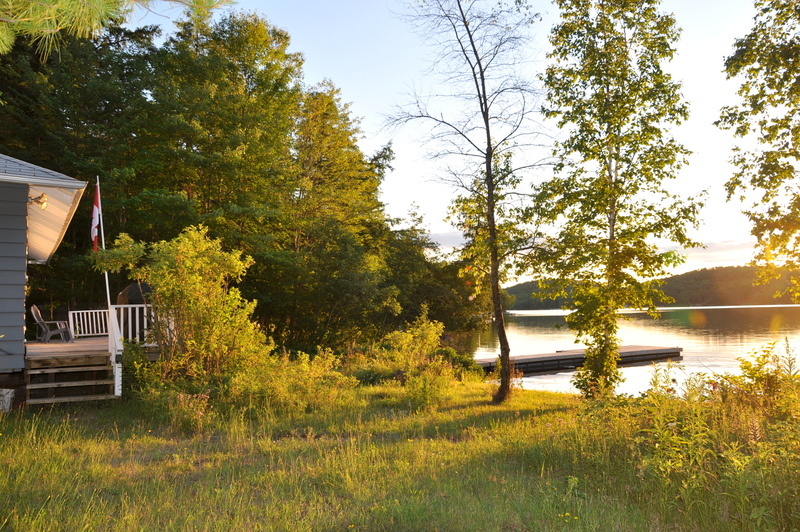 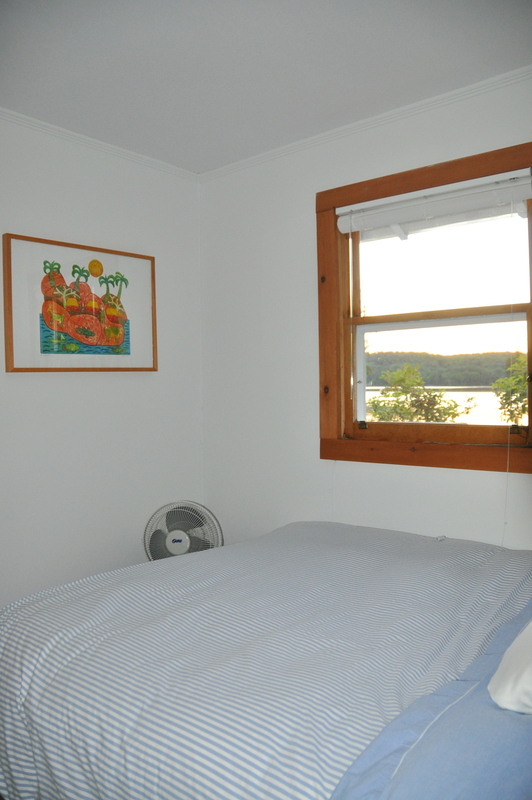 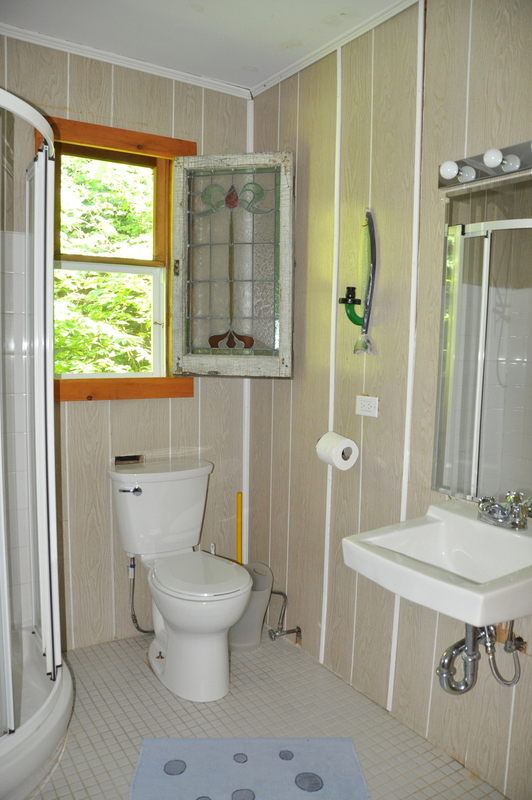 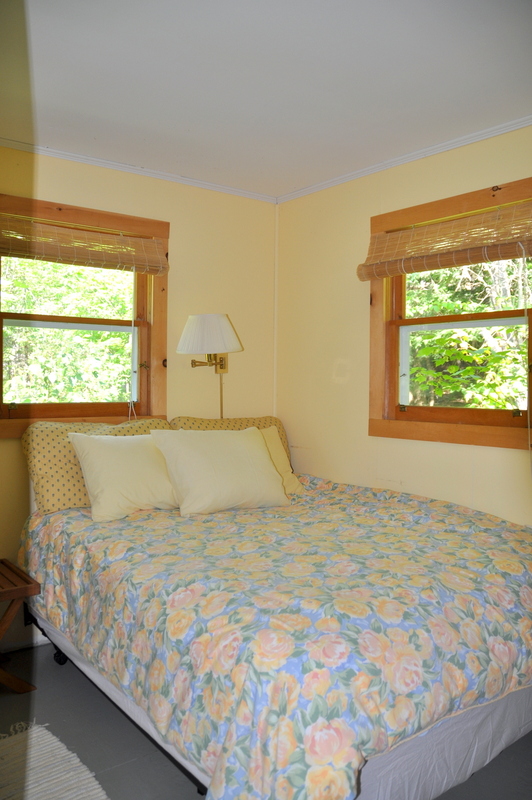 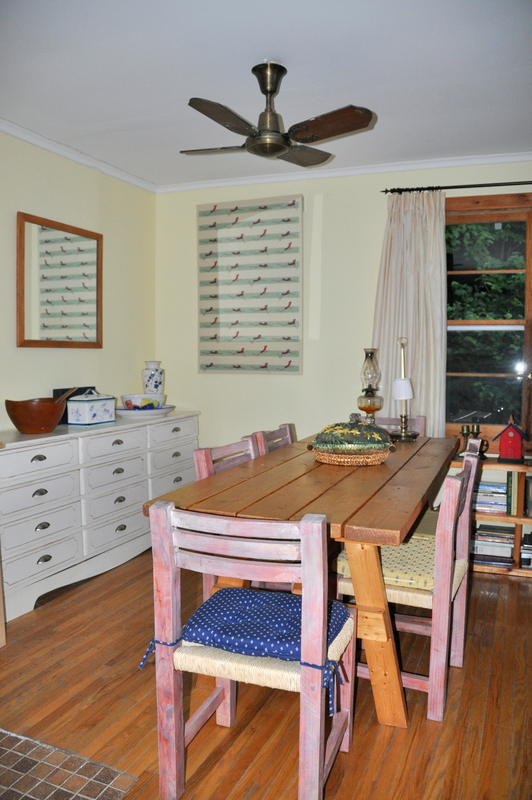 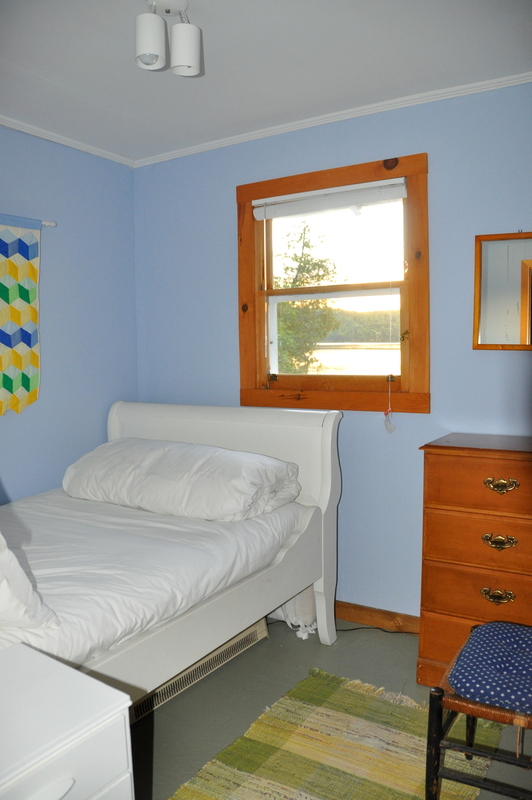 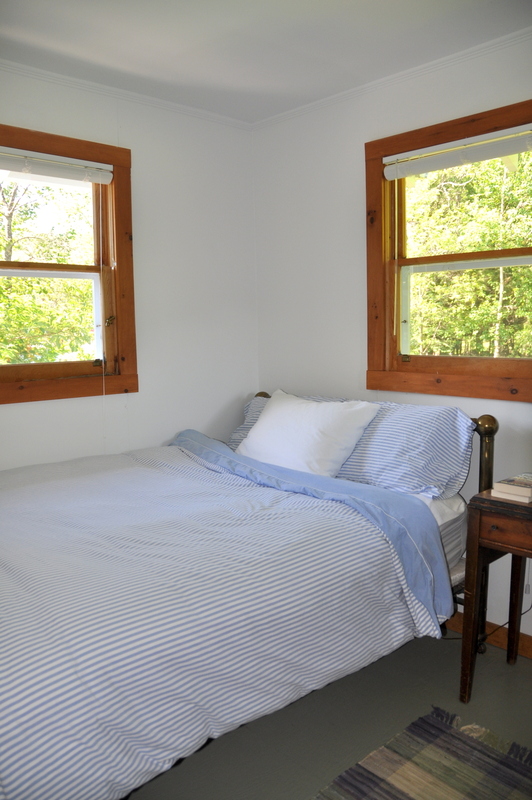 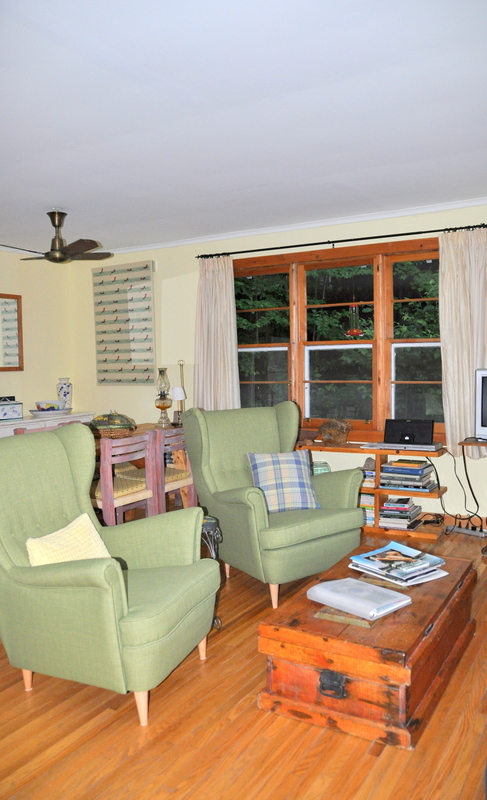 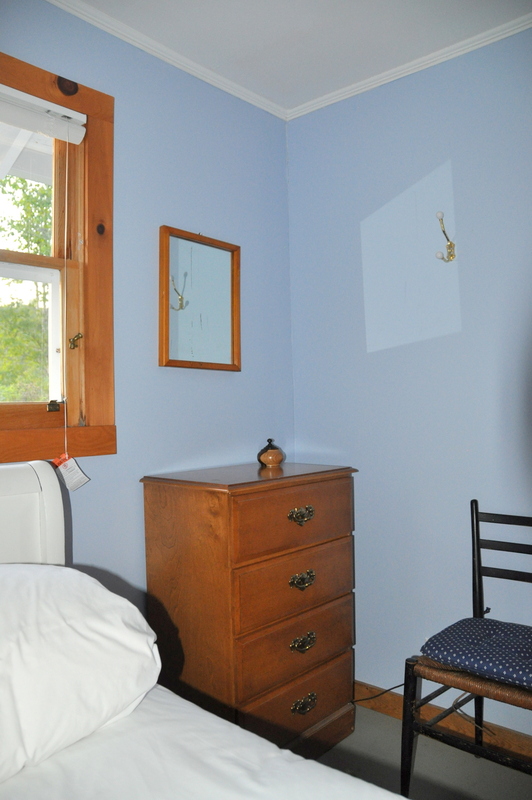 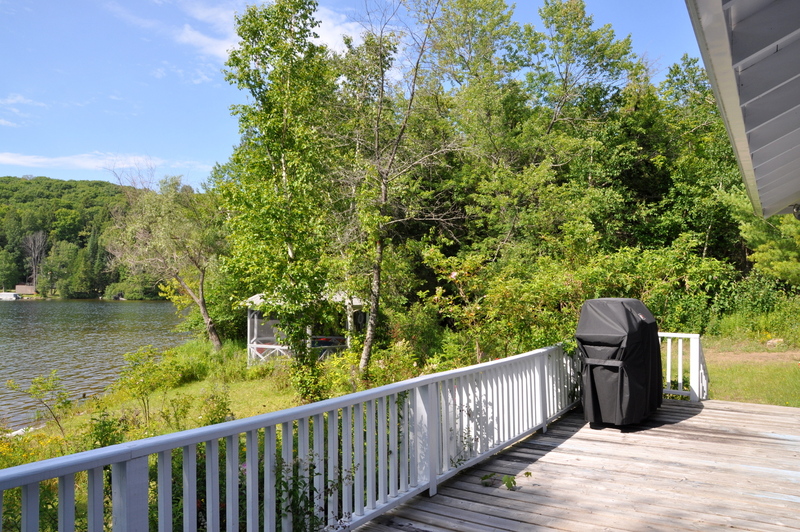 Two of the 3 bedrooms are lakeside, with the third bedroom tucked into the shaded back of the cottage and they are all located in the same section of the cottage making it great for parents with smaller children. 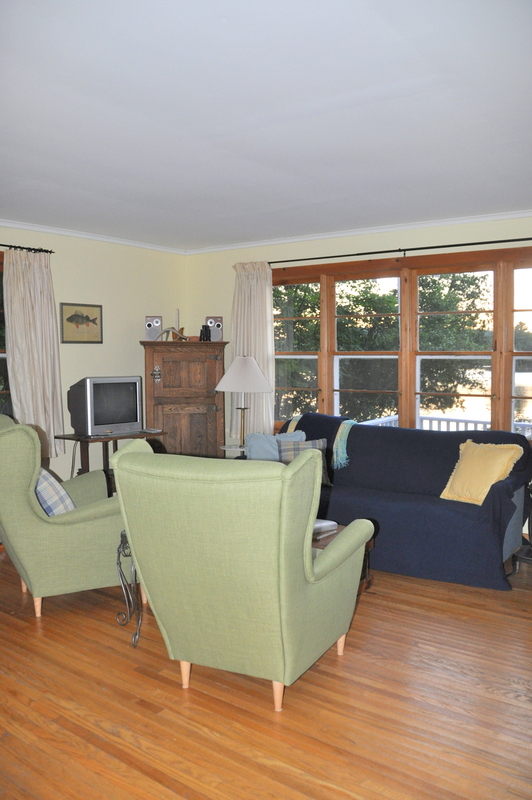 The waterfront is fabulous with all that a family could want for! 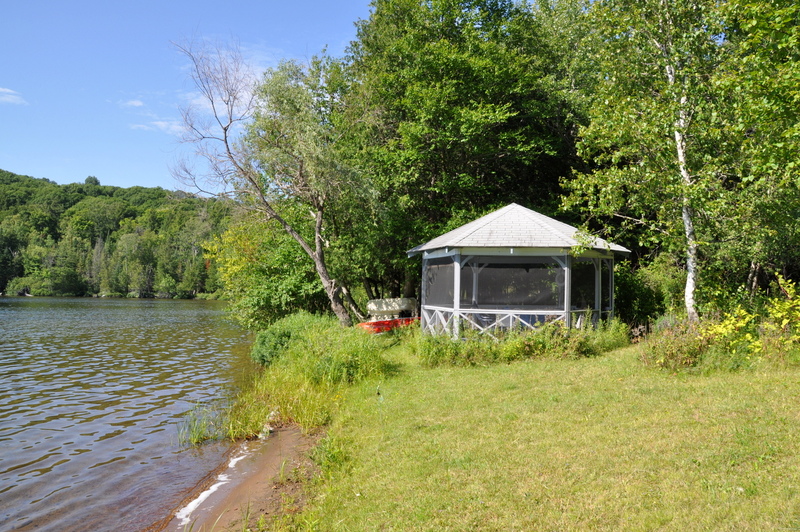 From 450 feet of shoreline with a shallow hard packed sand entry area for the little ones to the new long spacious dock and there is even a screened-in lakeside gazebo. 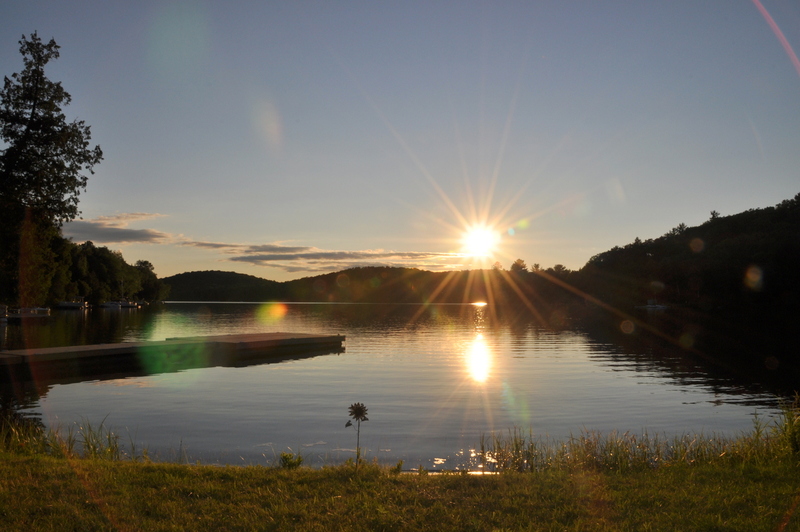 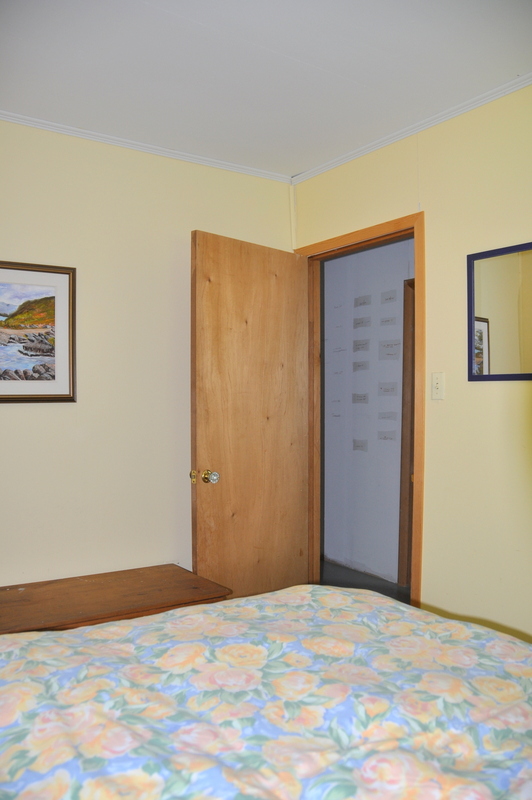 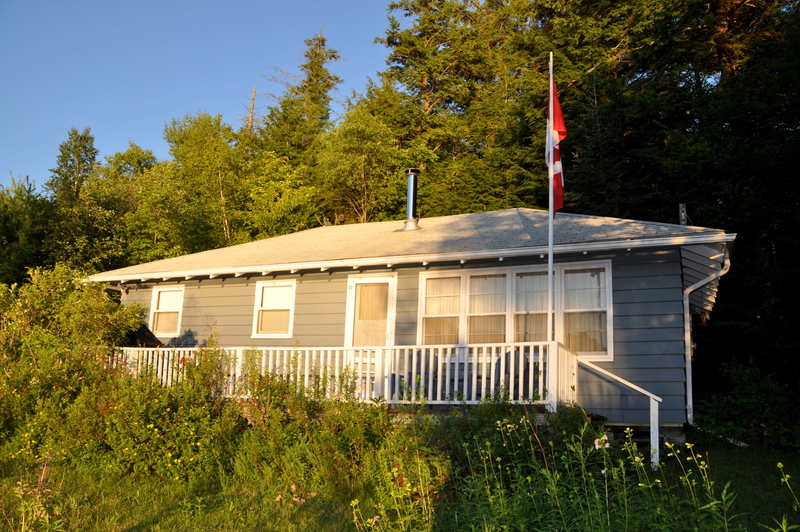 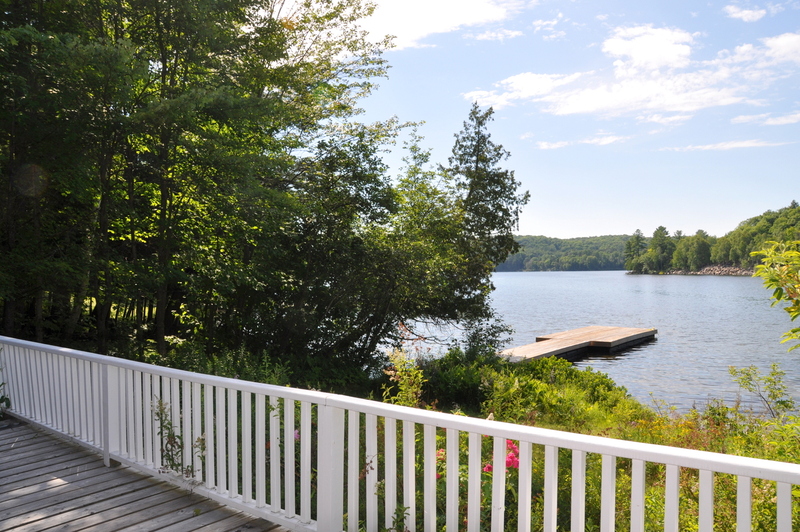 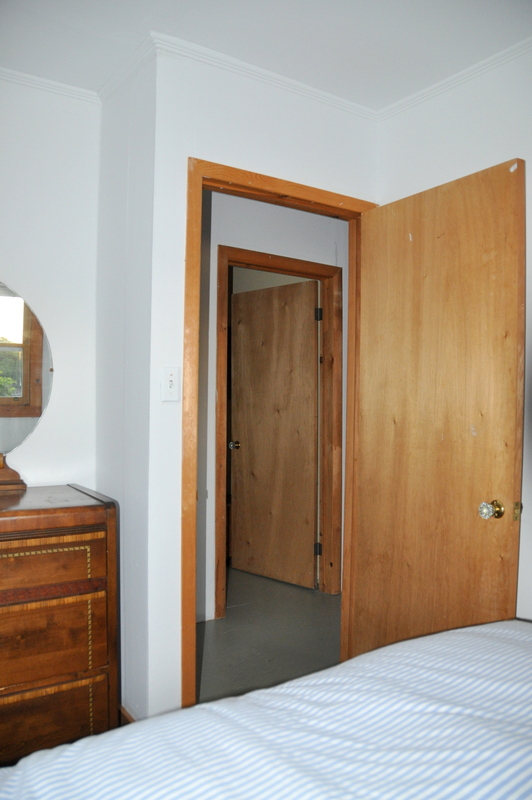 Being located on Ten Mile Bay, you have the best of both worlds by being tucked into a quieter bay but having access to the big open waters of Lake of Bays. 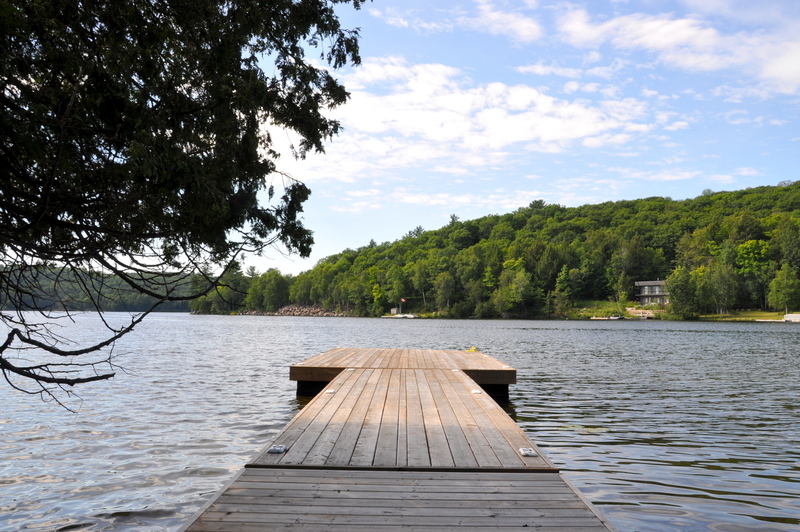 Enjoy an early morning solitaire canoe when the mist is rising off the bay or take a partner in the afternoon in case a breeze comes up! 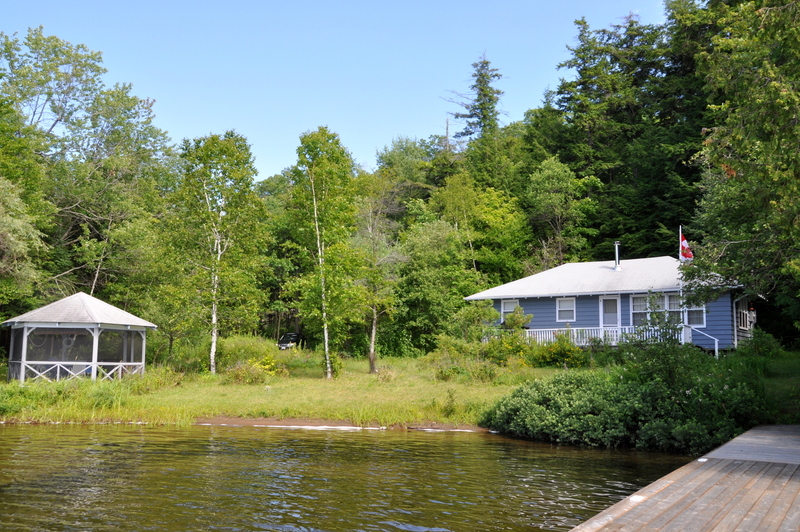 There is something for fisherman of every level; you can cast a line off the dock for the little ones as the small rock bass are always looking for lunch, or for the more experienced, the rocks across the bay are known as one of the best bass fishing holes. 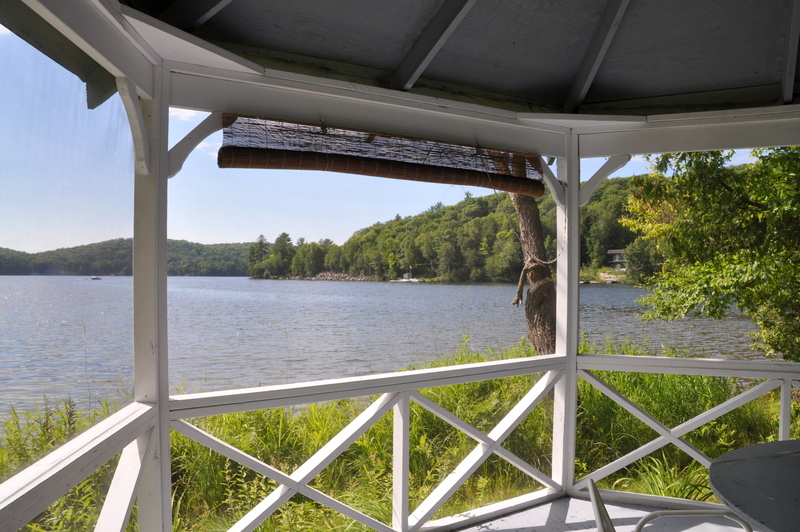 For daytime outings, you are in between two quaint cottage country villages, each with their own charm and famous landmarks. 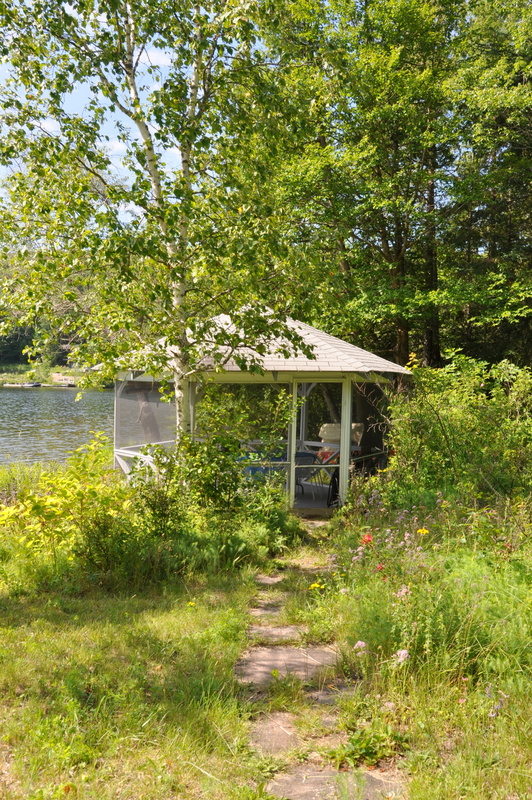 Dorset has a fantastic lookout tower and Robinson’s General Store (along with other local shops and eateries) and Dwight has a great market, beach and Henrietta's Bakery. 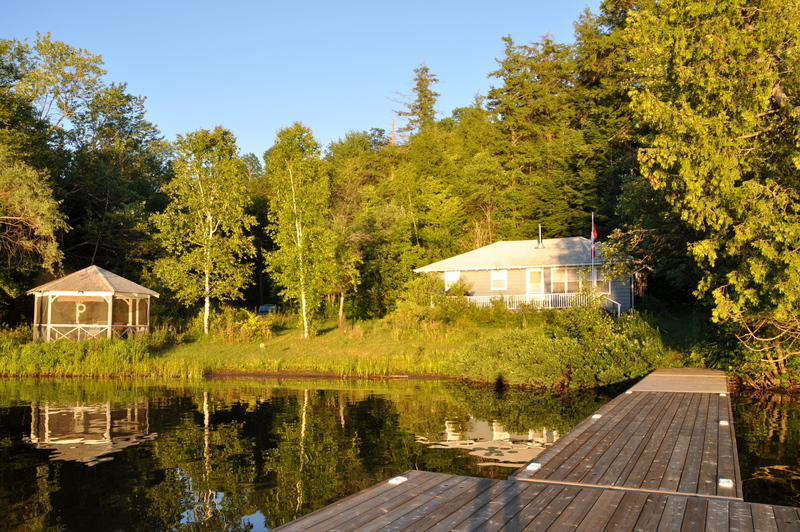 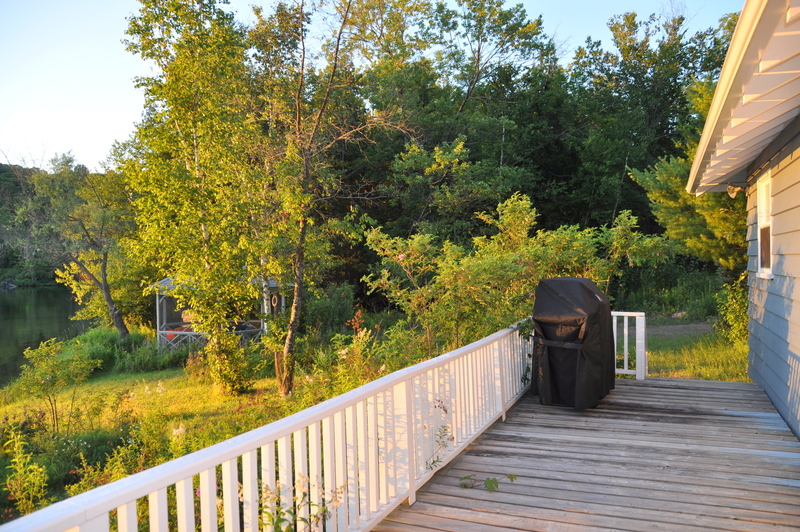 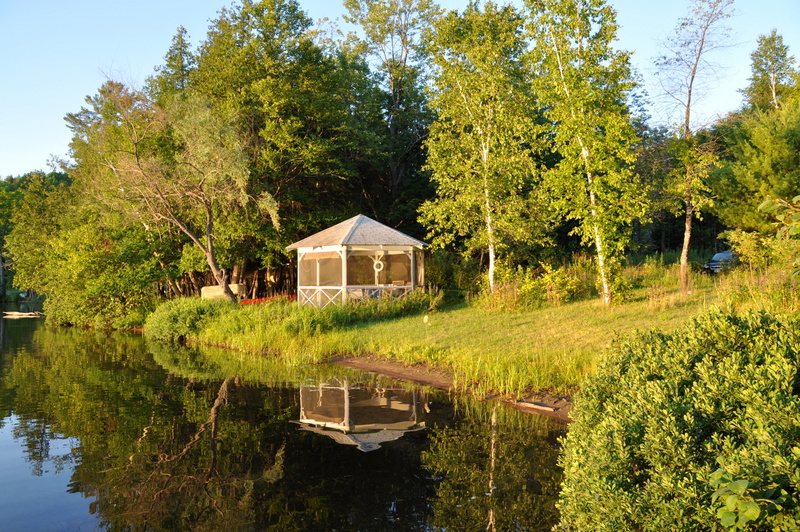 But the final joy of your day needs to be spent back at the cottage with a BBQ dinner and an after dinner beverage in the Gazebo playing board games as you take in the stunning sunsets!! 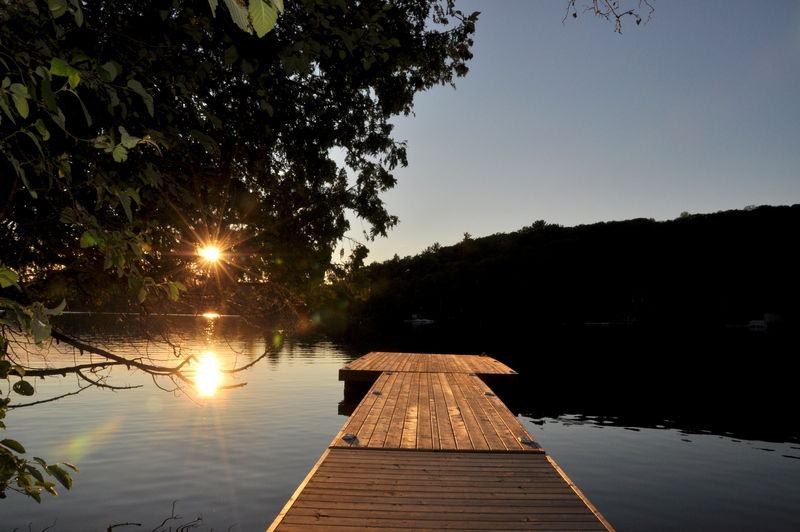 You will never miss the city sounds when each and every day closes with the haunting call of the loons, magic! 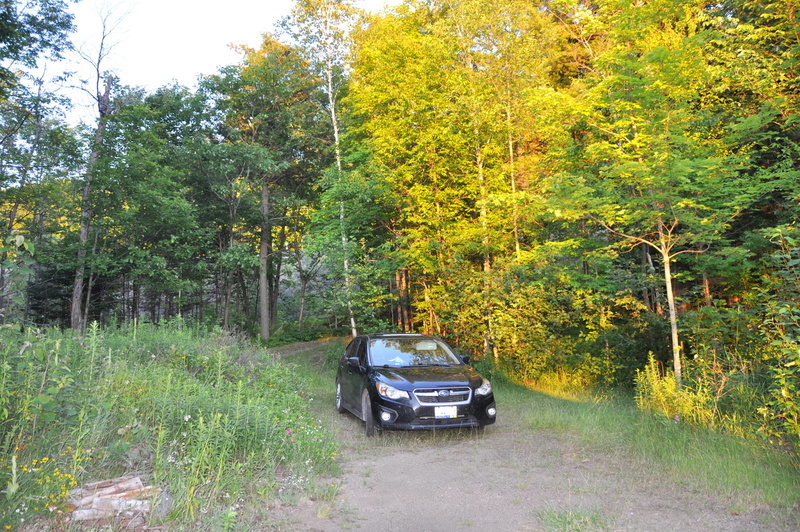 LOCATION: About 2.5 hours north of Toronto. 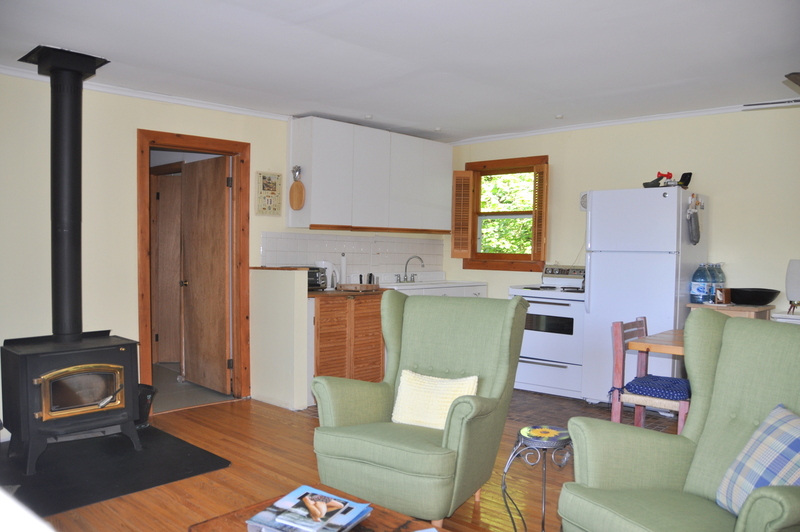 Just 5 minutes to the village of Dwight or 15 minutes to the village of Dorset for some groceries, restaurant, gas and more. 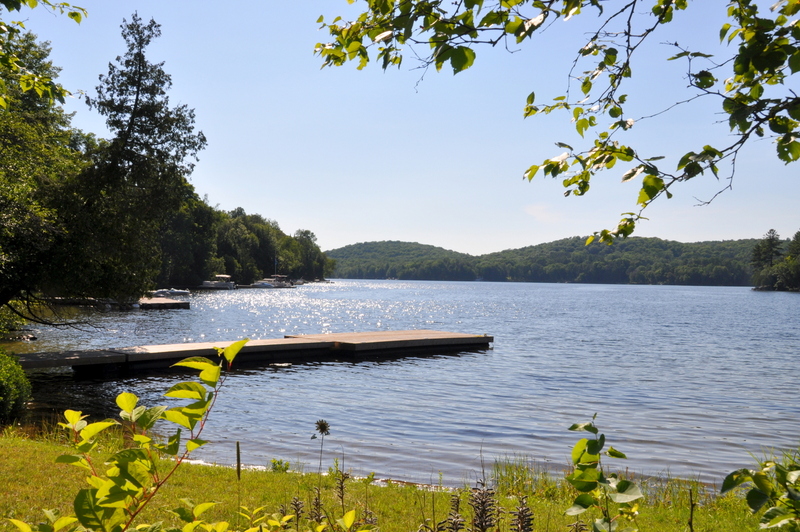 Most all other amenities can be found about 20 minutes away in the town of Huntsville. 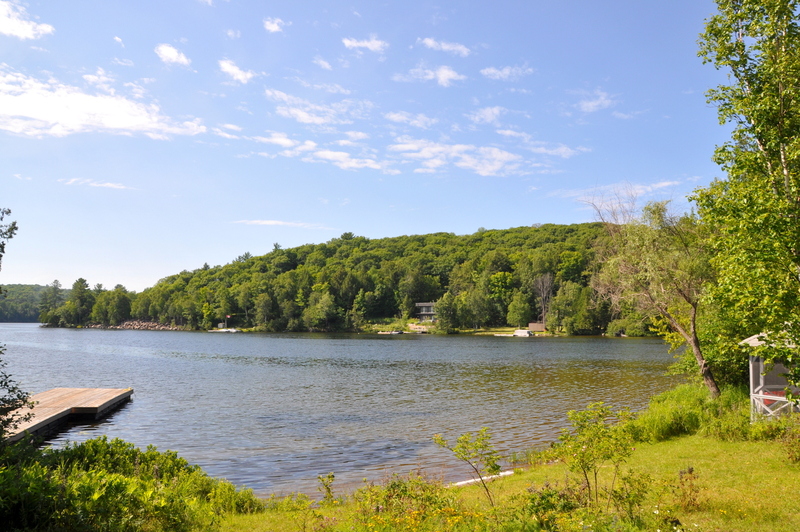 Algonquin park is just 20 minutes away, and there are many great golf courses close by including Bigwin (boat to this) and Deerhurst Highlands. 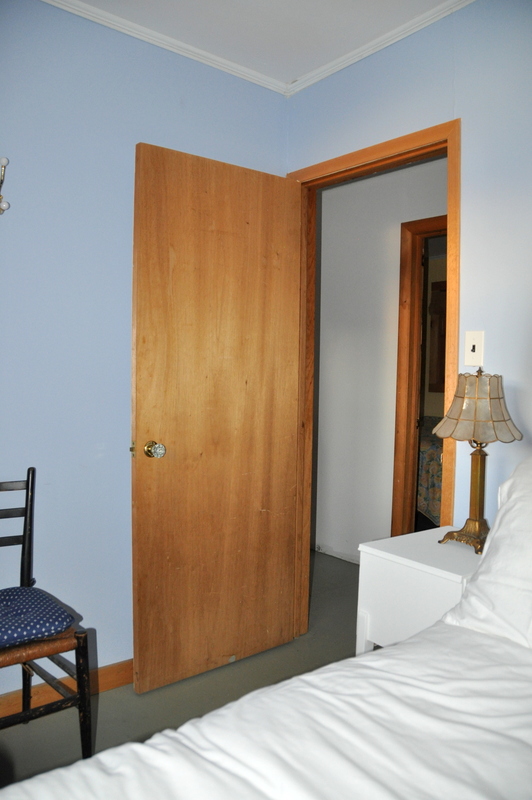 No pets, no smoking, maximum number of occupants is 5, bring own linens and towels, bring own drinking water, noise restriction after 11 PM.